Many years of counseling have enabled Dr. Henry Cloud to observe people trying to work out the most important issues of life: relationships, career, fulfillment, meaning, pain, hurt, loss, despair, and addictions. If we sincerely want to "get life right" and quit repeating the same mistakes over and over again, 9 Things You Simply Must Do provides the practical guidance we need to live life to its fullest . . . every moment. 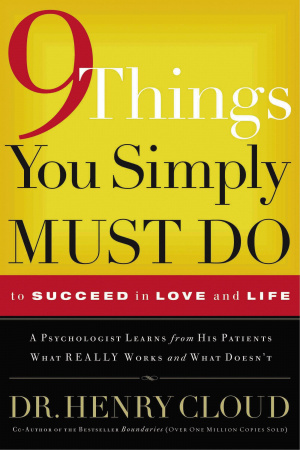 9 Things You Simply Must Do by Dr. Henry Cloud was published by Thomas Nelson in August 2007 and is our 38613th best seller. 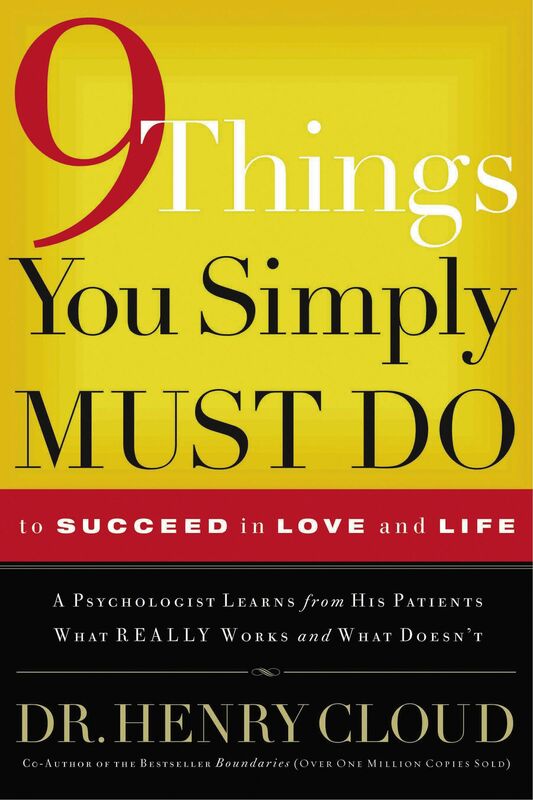 The ISBN for 9 Things You Simply Must Do is 9780785289166. Be the first to review 9 Things You Simply Must Do! Got a question? No problem! Just click here to ask us about 9 Things You Simply Must Do.